Home | 1 N Done Roofing Services Inc. 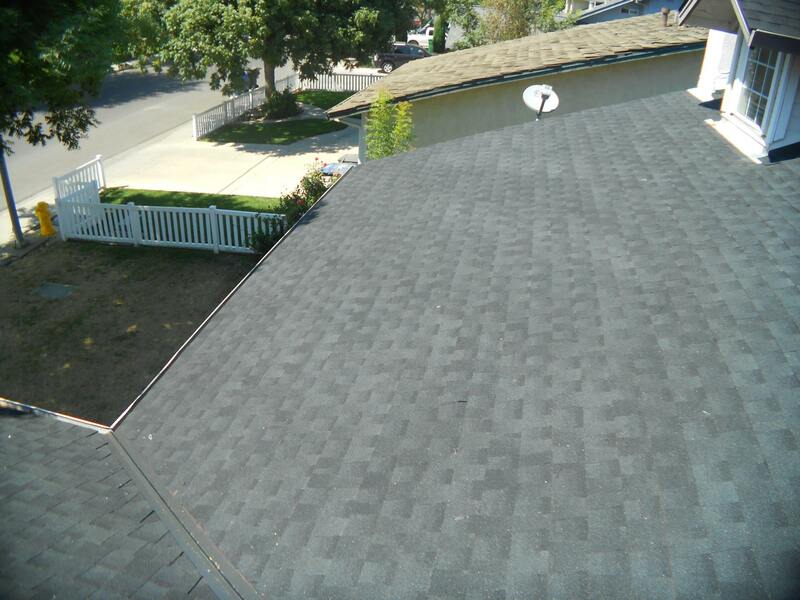 Your homes roof is critical for protection from wind, water, and hail damage. 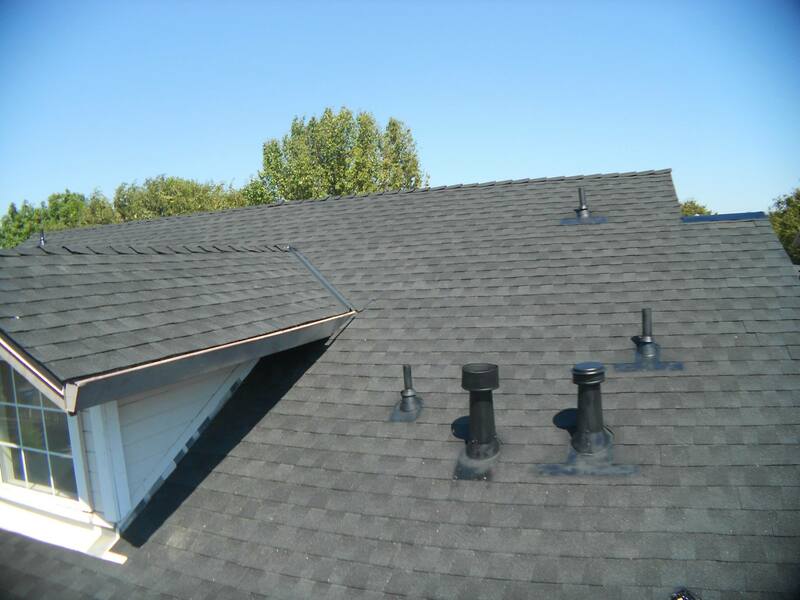 For those reasons, choosing a trusted residential roofing contractor is very important. Besides the obvious things you need to look for, such as licensing, insurance and certifications, you need an experienced professional to ensure the job is done right. 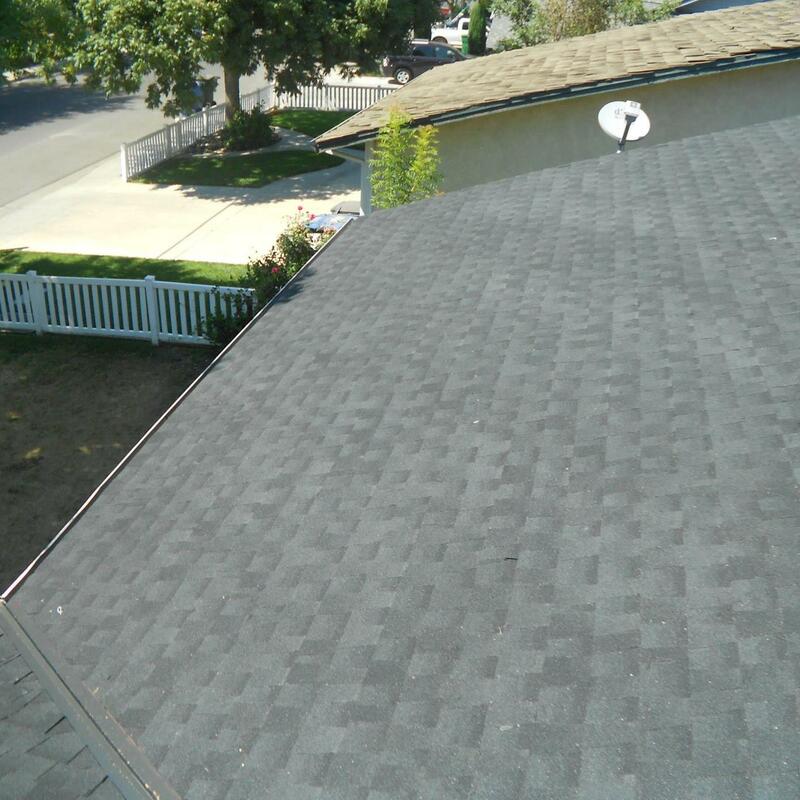 With 1 N Done Roofing Services Inc. you get more than great value, you get an entire team of residential and commercial exterior problem solvers. Plus, you get a lifetime warranty, 24-hour turnaround on most jobs, and amazing customer service professionals who are here to make sure you're happy every step of the way. Our roofing process consists of the removal of the existing roof system, inspection of the wood structure beneath the old system, and the replacement of fascia and barge boards if necessary. 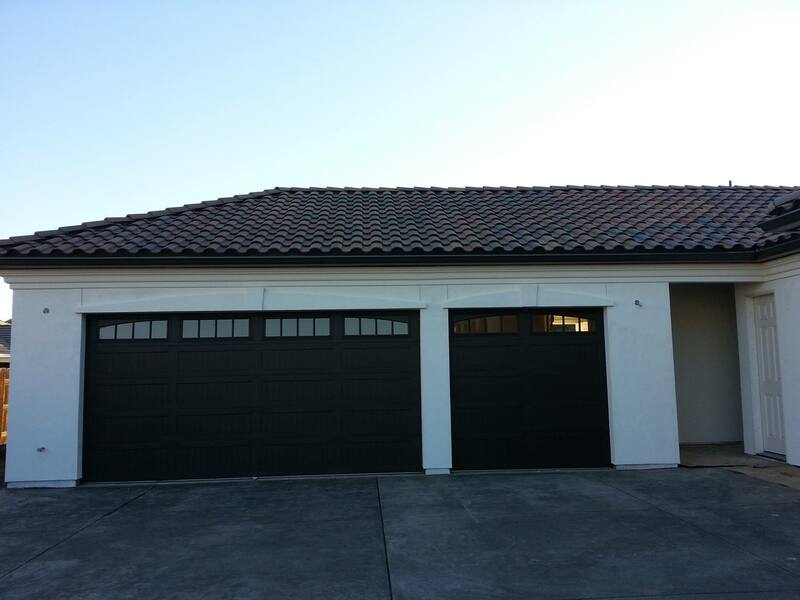 We then install the new roof system, providing your home with a quality roof system for life. trained in multiple brands and installation techniques. 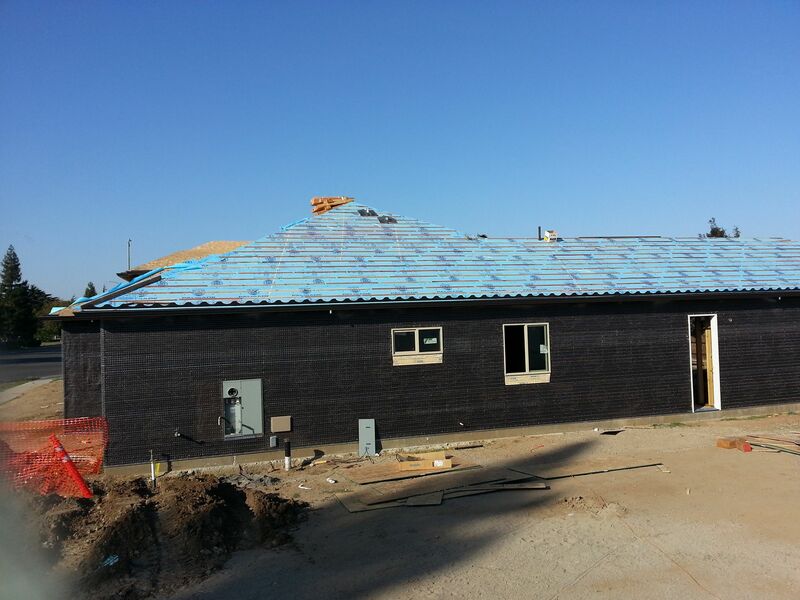 A TILE ROOF INSTALLED BY 1 N DONE WILL BEAUTIFY YOUR HOME. 1 N Done Roofing Services Inc.